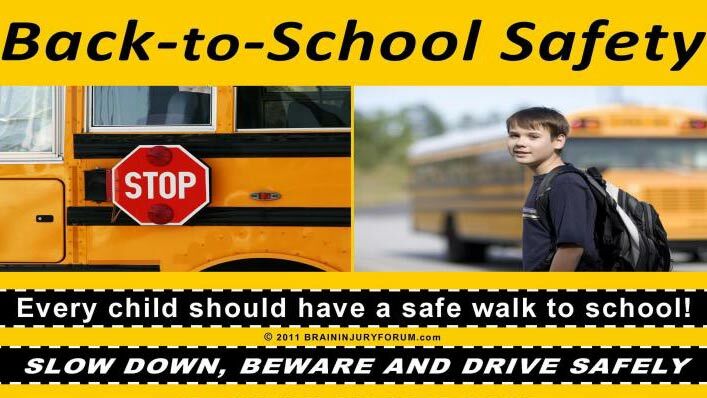 Back to School Road Safety! Students and School buses are back on the road, so take pre caution. Watch for those flashing red lights and caution arms. Remember to give them lost of space and time to disembark the bus and get safely off the road.